Gov. 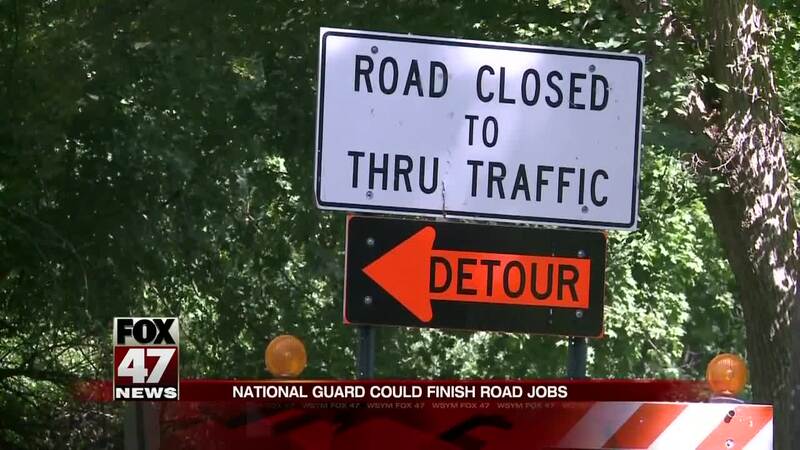 Rick Snyder and his team are considering many options to get construction across the state back up and running, including activating the National Guard, as the work stoppage due to a labor dispute approaches week three. In a statement, the governor's office said they are looking at several options to finish projects as quickly as possible. 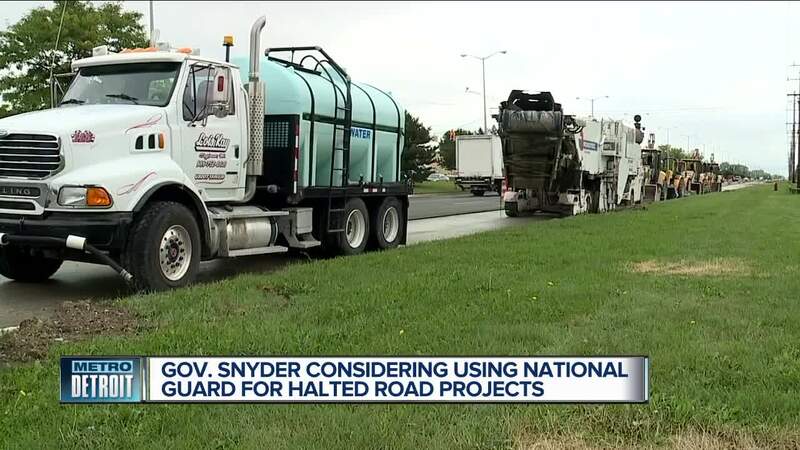 "These options range from withholding payments for contractors to activating the National Guard and using their heavy equipment operators for roadwork," Ari Adler, a spokesman for Snyder, said. The dispute between the Michigan Infrastructure and Transportation Association (MITA) and the Operating Engineers Local 324 union began on Sept. 4 after several attempts at getting a new contract. According to the union, the two sides had come to a handshake agreement that would get workers back out on the roads and also have the governor's office oversee mediation between the union and contractors. The governor's office tells 7 Action News they confirmed one of the mediators who completed the Grand Bargain bankruptcy for the city of Detroit would help with the mediation. The union said that both the governor's office and MITA reneged on the agreement, but MITA said no form of agreement was ever finalized after both parties met separately with the governor's office. "This unacceptable work stoppage will put motorists’ safety at risk this winter. Gov. Snyder remains committed to resolving this situation and is looking at what options are available to finish projects as quickly as possible," Adler said. Unfair labor practice charges have also been filed in the case, and the governor's office said he has asked the National Labor Relations Board to accelerate the review of the charge. The stoppage has affected several major projects throughout metro Detroit, including the I-696 Moving Macomb project. Warren Mayor Jim Fouts has asked Snyder to declare a state of emergency over the work stoppage, saying the stalled I-696 project has caused traffic congestion on other roadways and neighborhoods in the city.